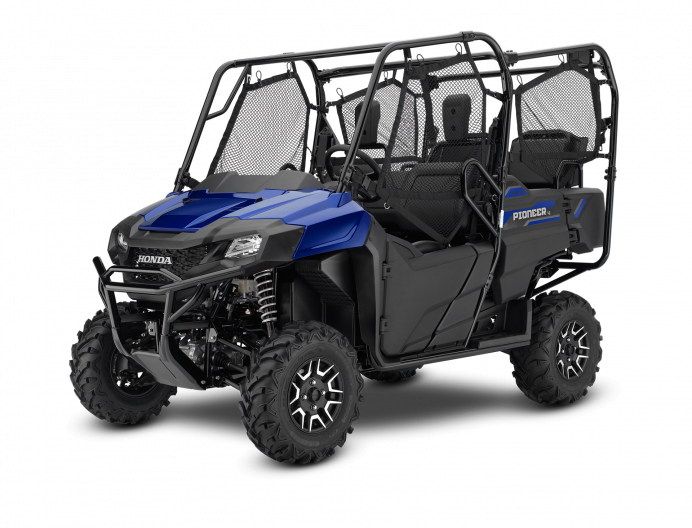 If you’re looking for a new side-by-side for sale in Terrebonne near Laval and Montreal, the largest choice of new side-by-sides from Yamaha, Arctic Cat and Polaris are right here at Motos Illimitées! 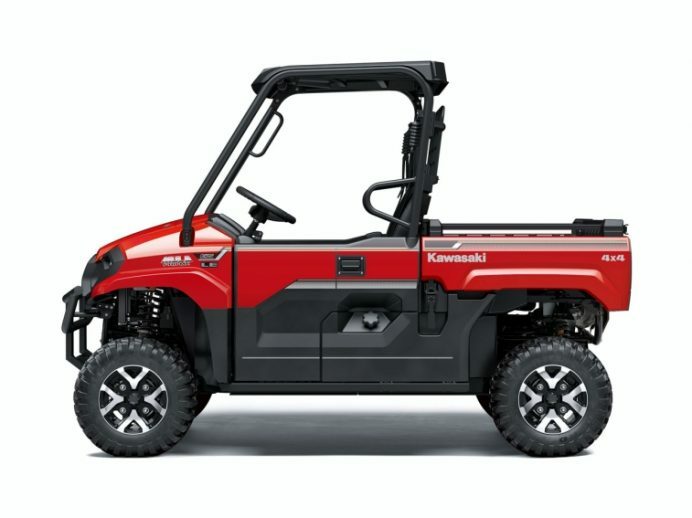 Whether you opt for a new side-by-side utility model or a pre-owned side-by-side, their automotive-inspired technologies and design make these vehicles the perfect workhorses to help you with any job. 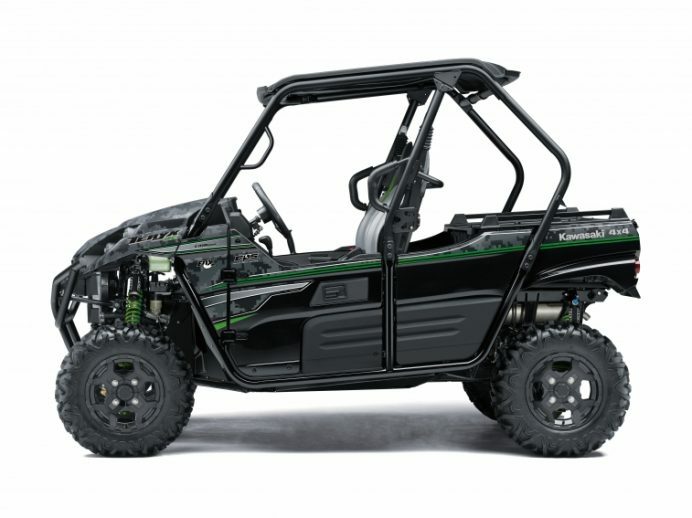 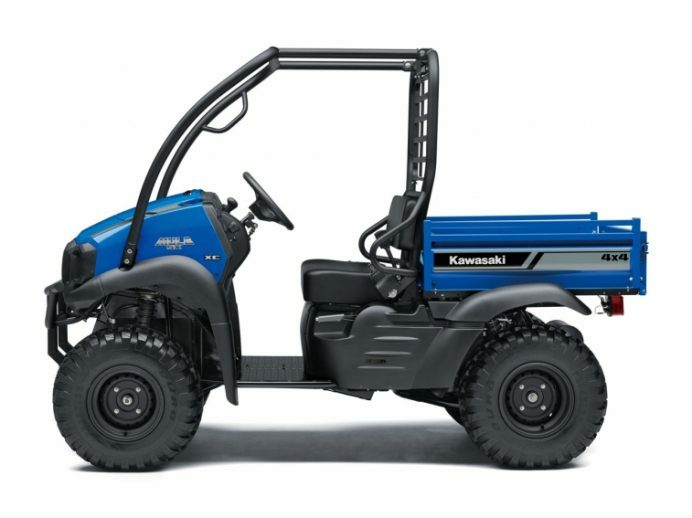 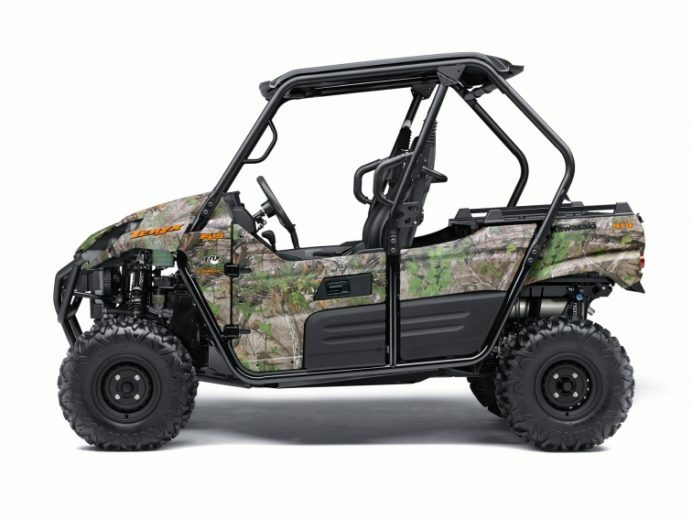 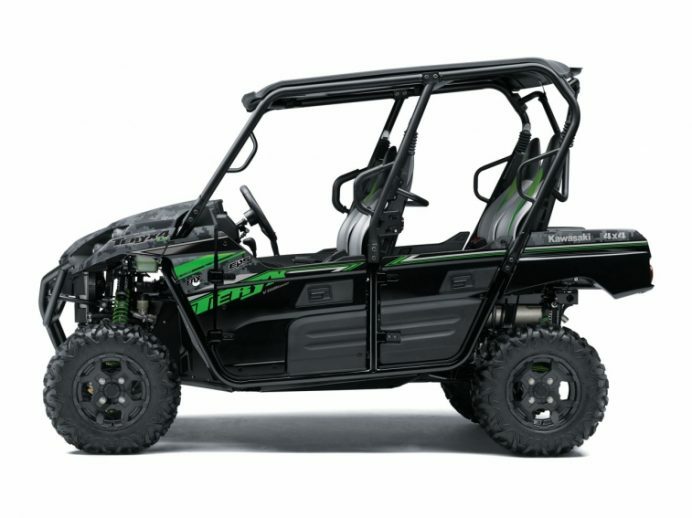 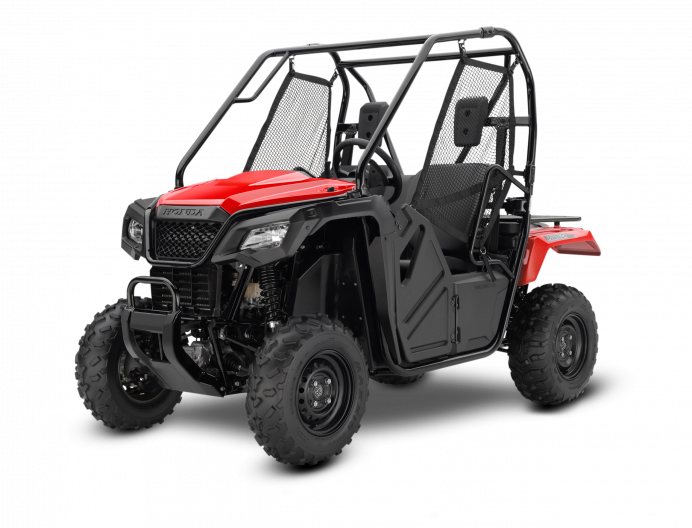 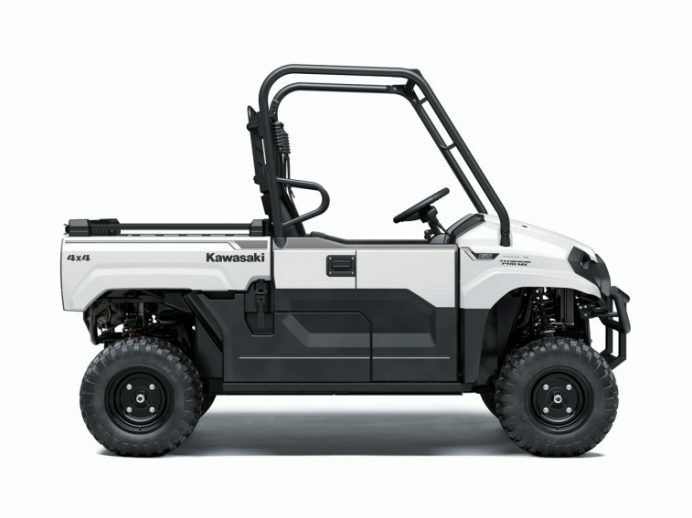 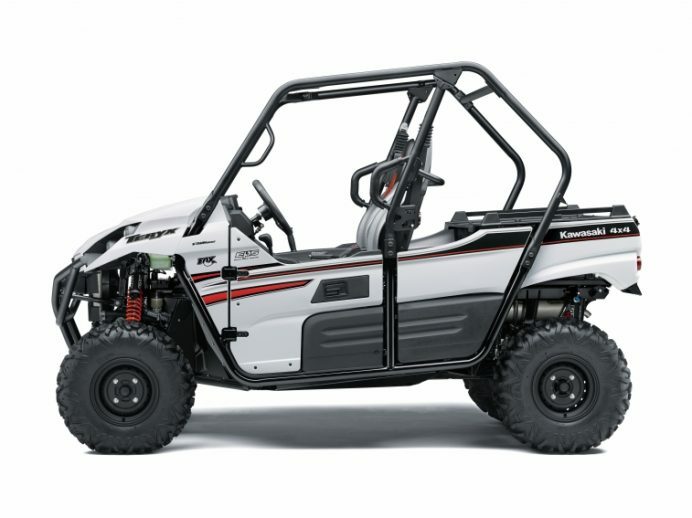 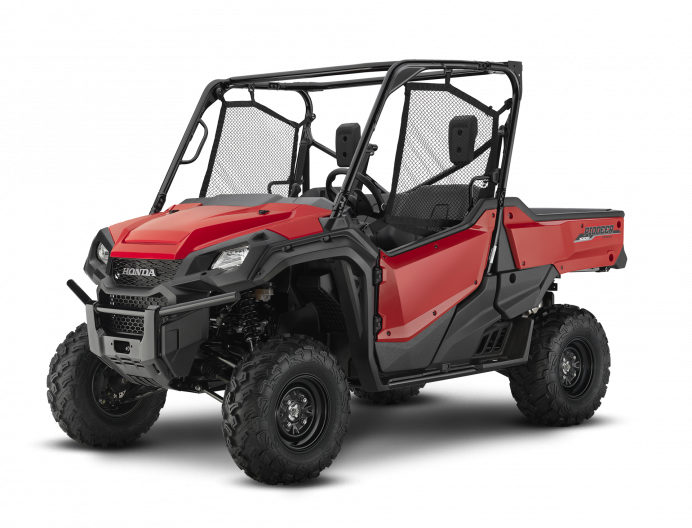 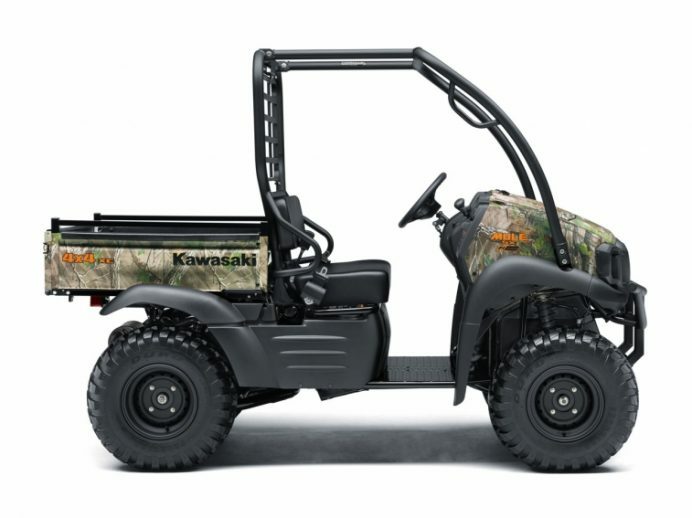 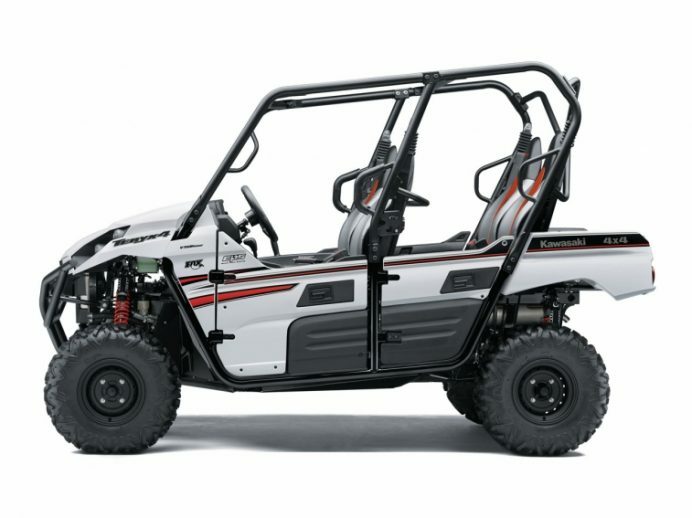 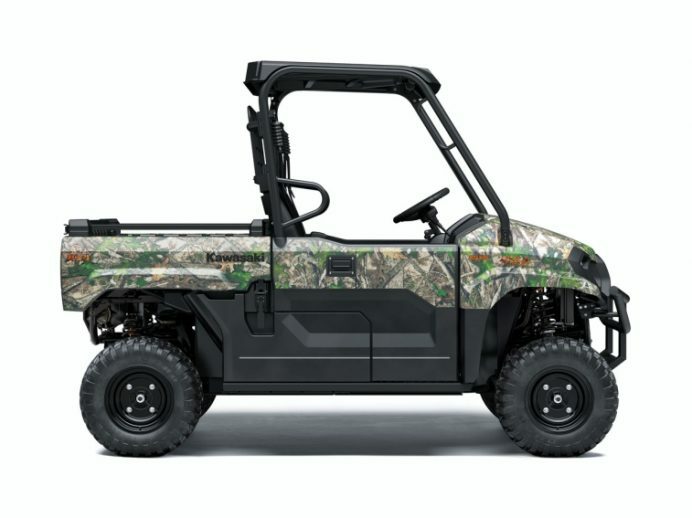 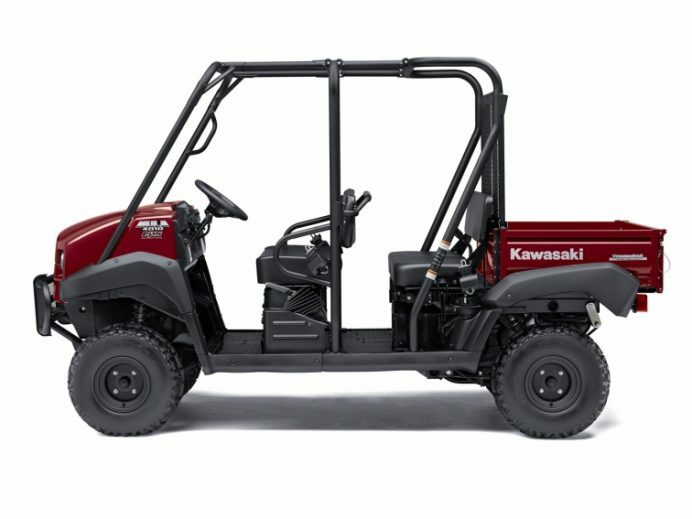 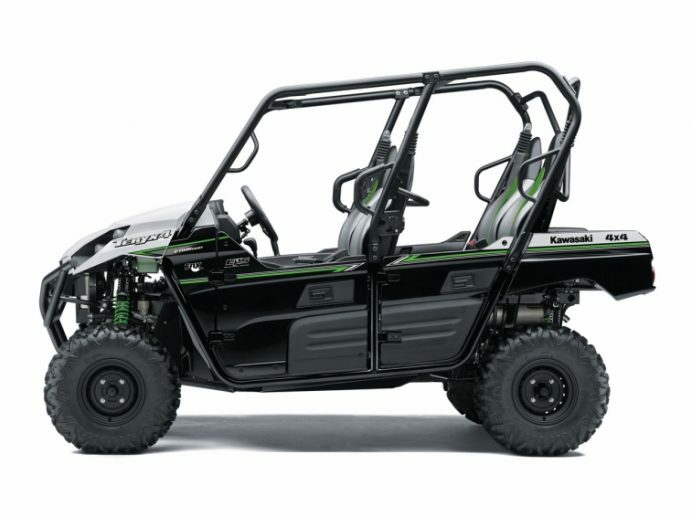 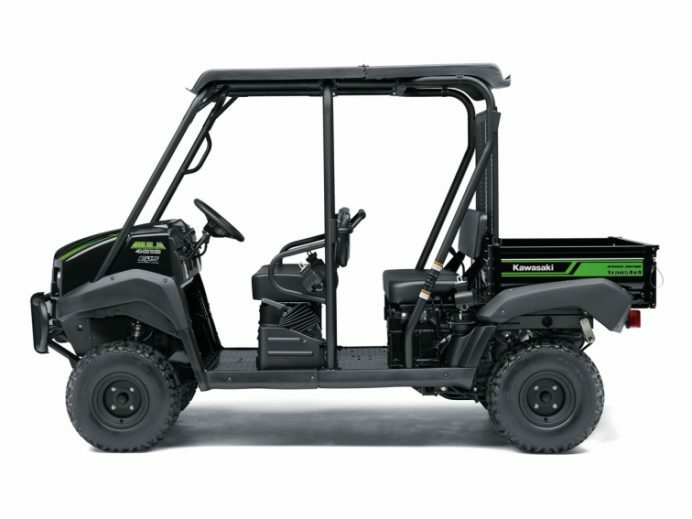 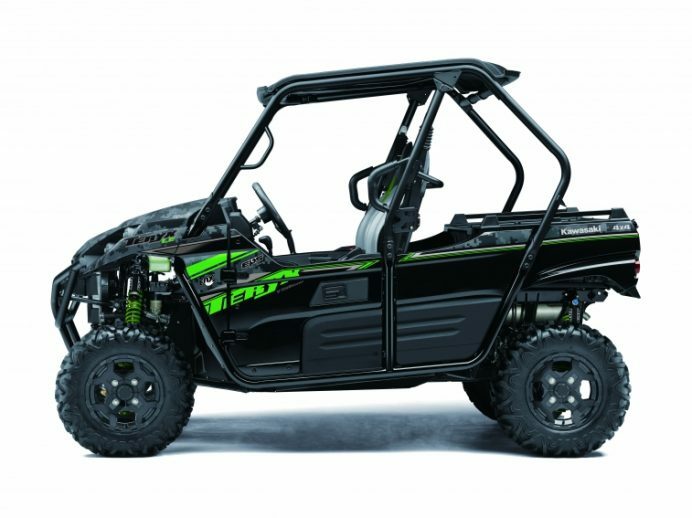 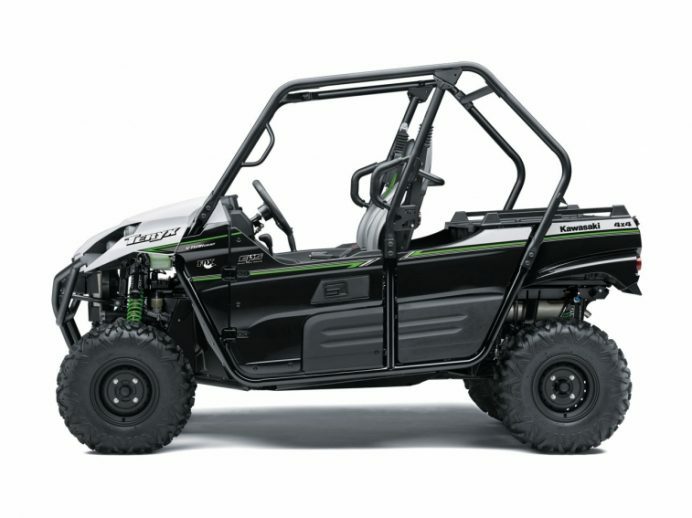 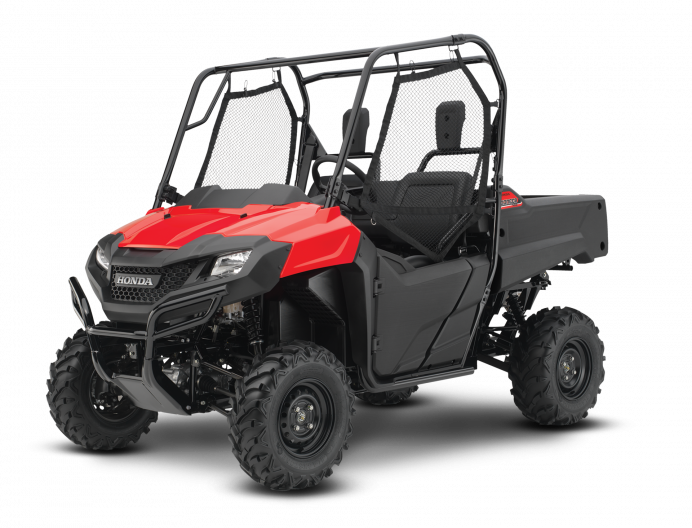 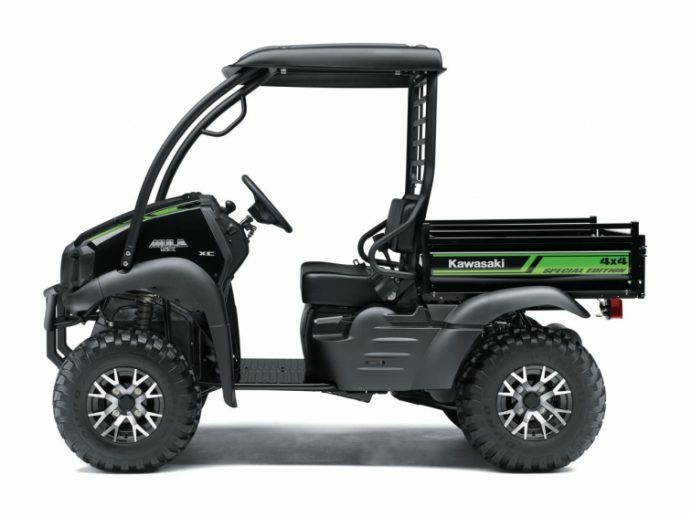 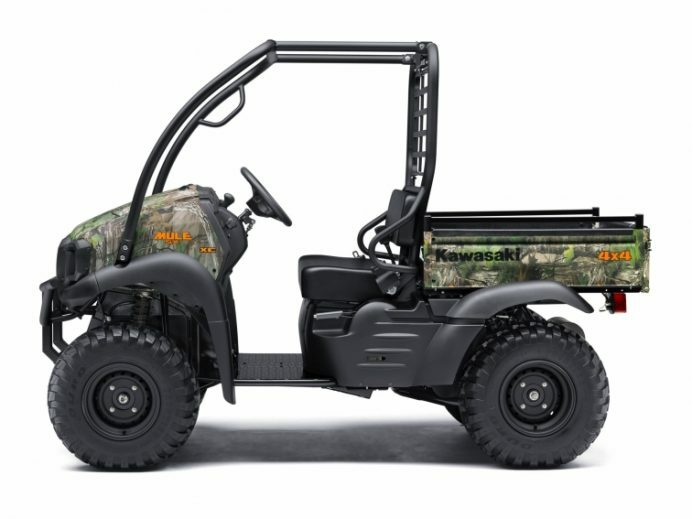 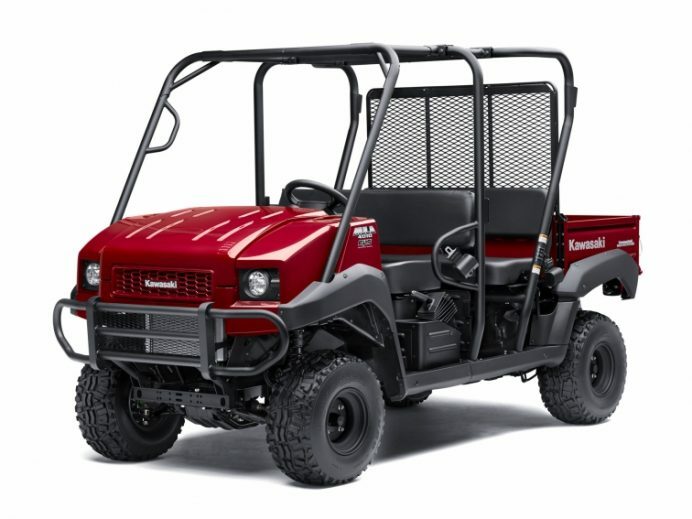 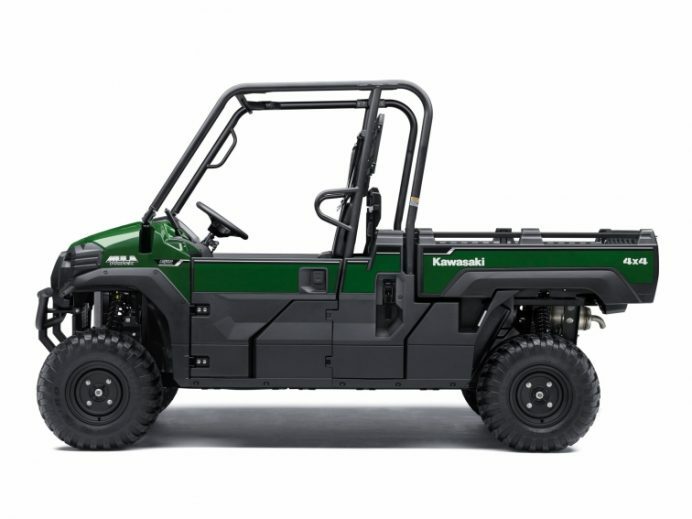 Side-by-side utility vehicles are powerful, durable and safe. 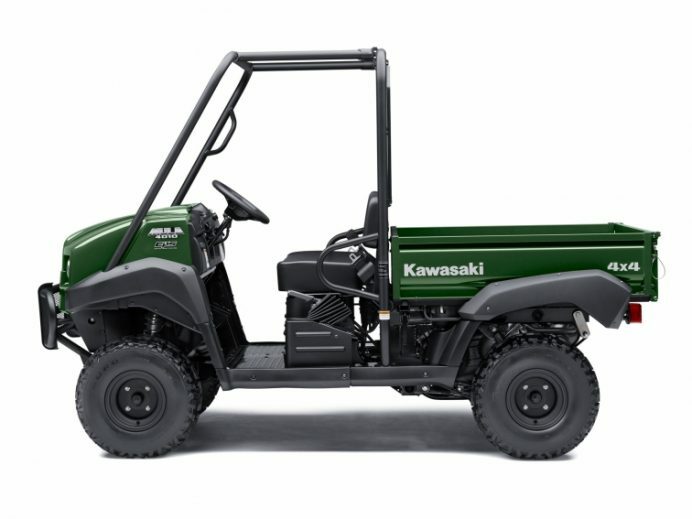 What’s more, their large cargo capacity and many standard accessories and features mean these multi-use side-by-side vehicles are among the most practical and versatile on the market. 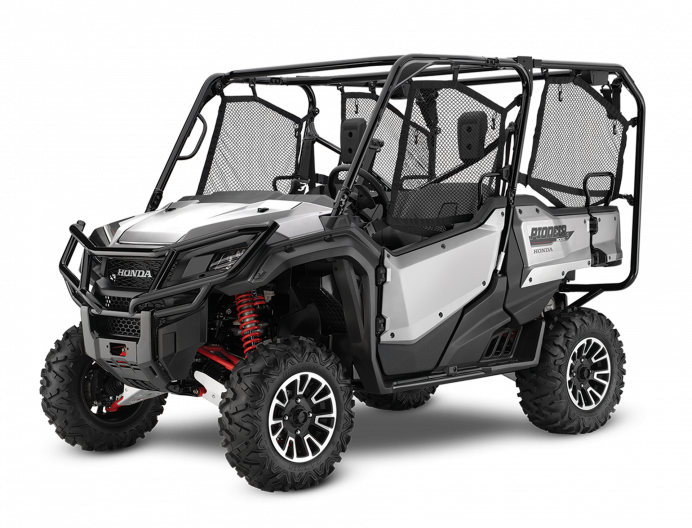 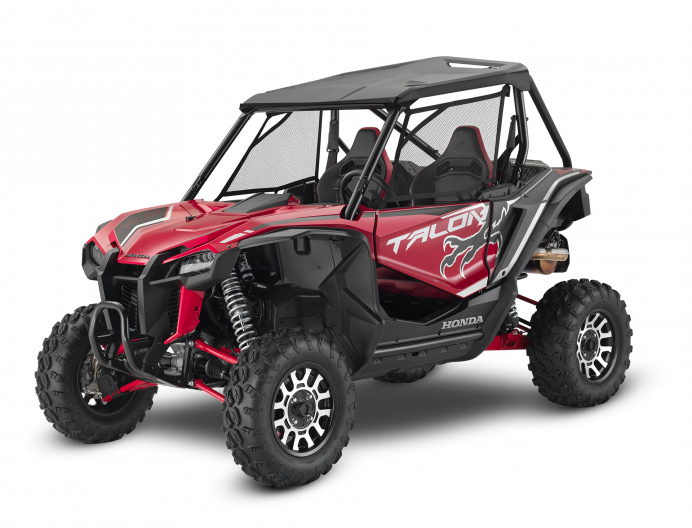 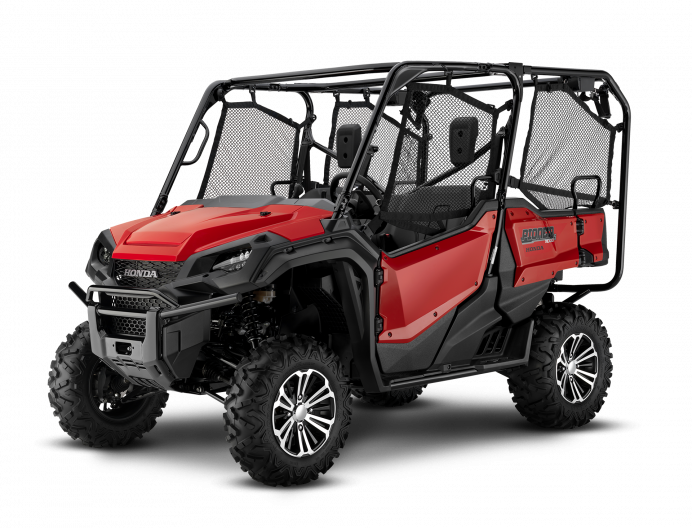 Come and see our Yamaha Viking, Arctic Cat Prowler and Wildcat, and Polaris Ranger and RZR models in our showroom, check out our promotions, or call us at 1 866 653-9160. Take note that we also feature a number of quality used side-by-sides in stock.